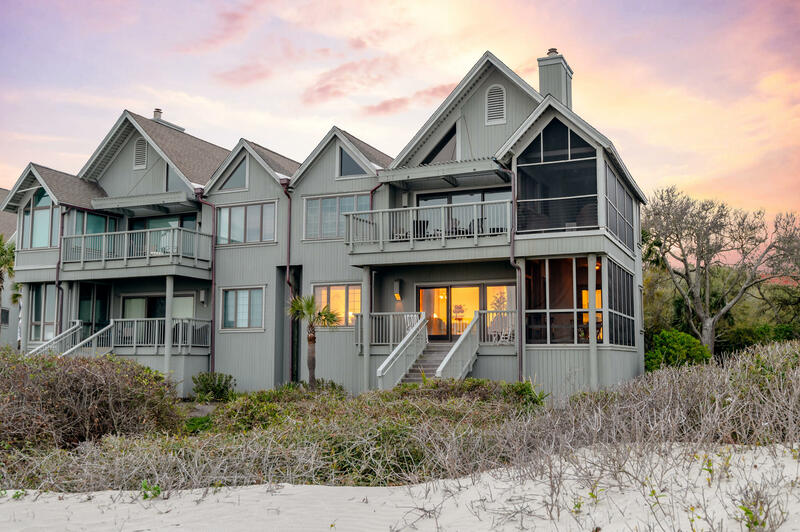 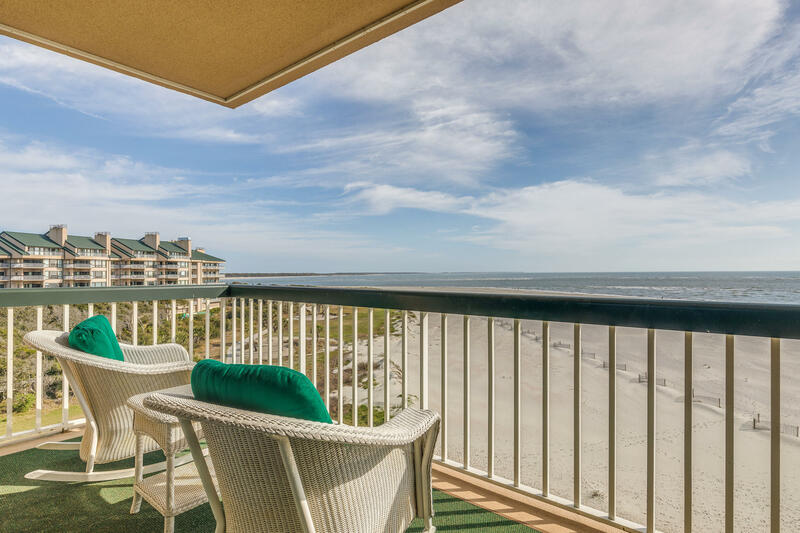 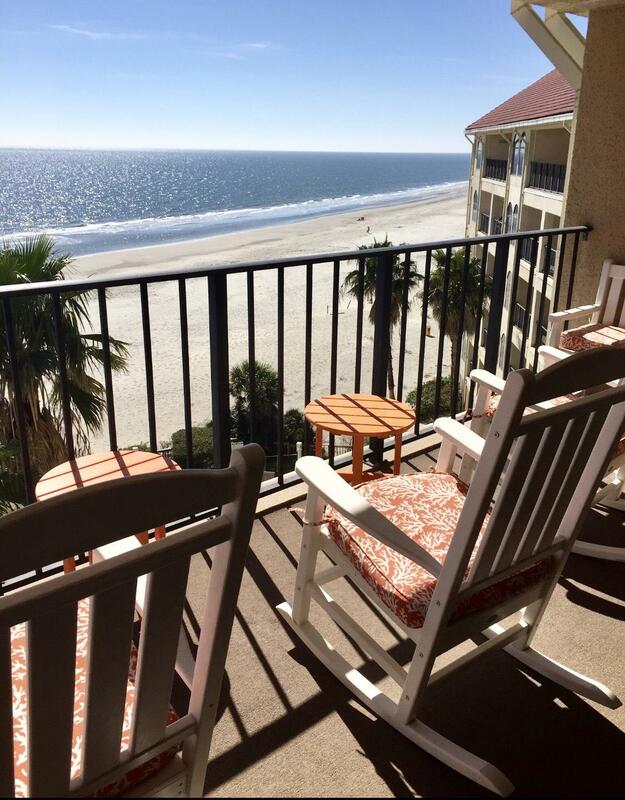 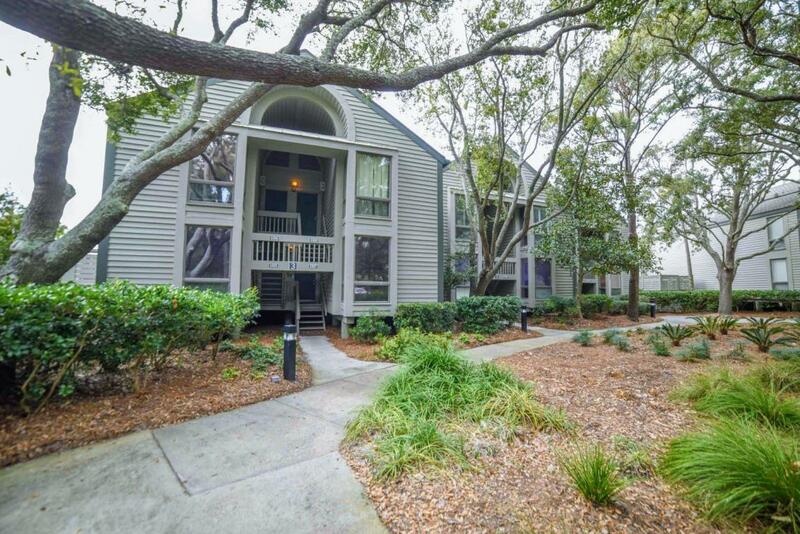 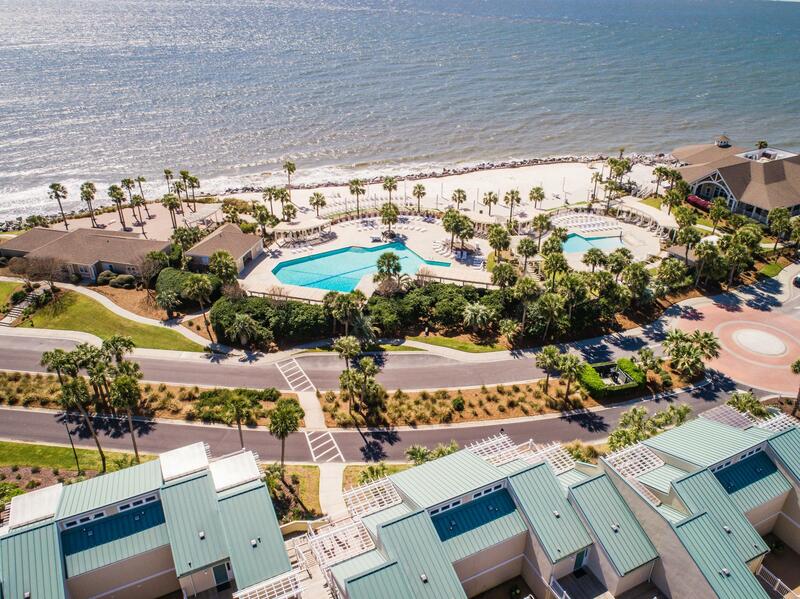 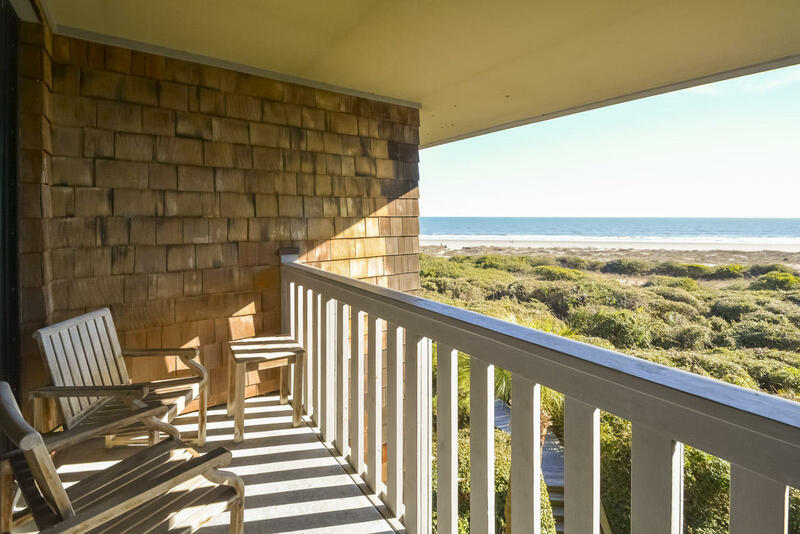 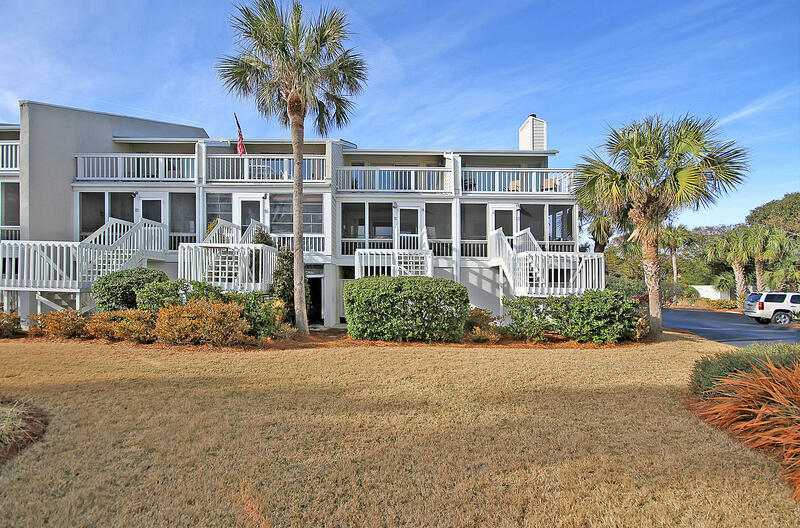 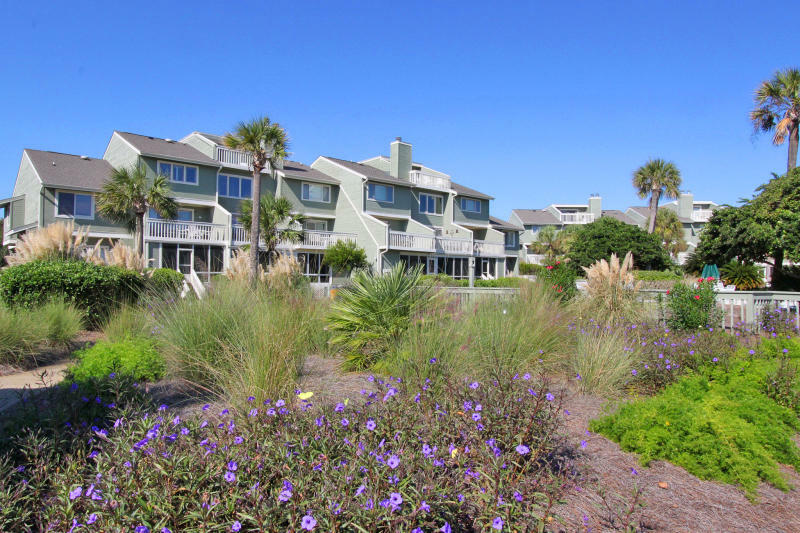 Beachfront condo offerings in Charleston, SC are available on all of the different barrier Islands. 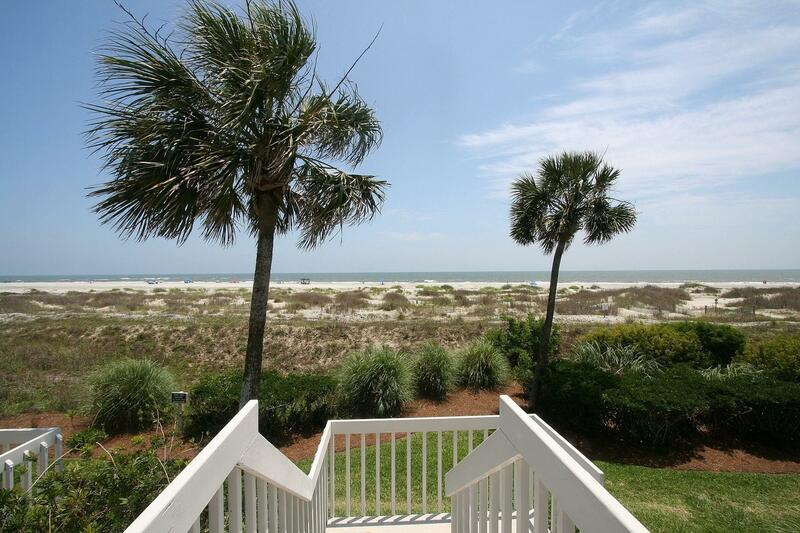 If you are considering a condo on the beach, consider looking at each area closely. 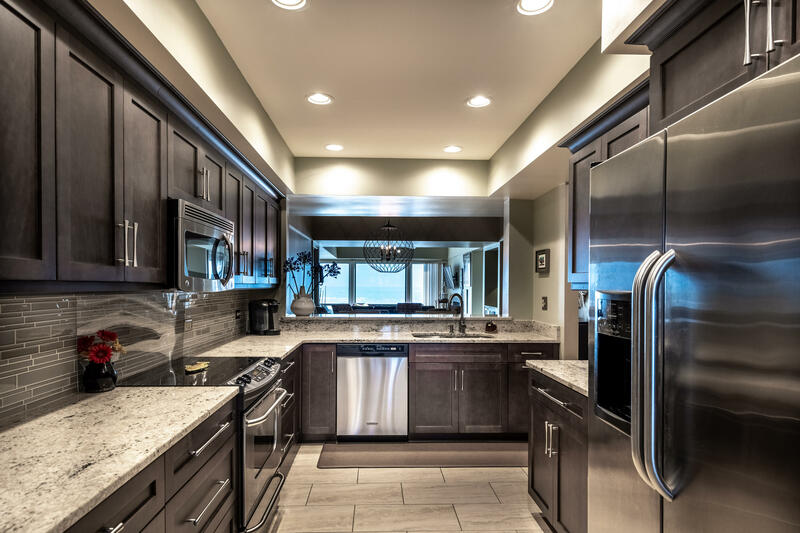 There are many nuances that make it unique. 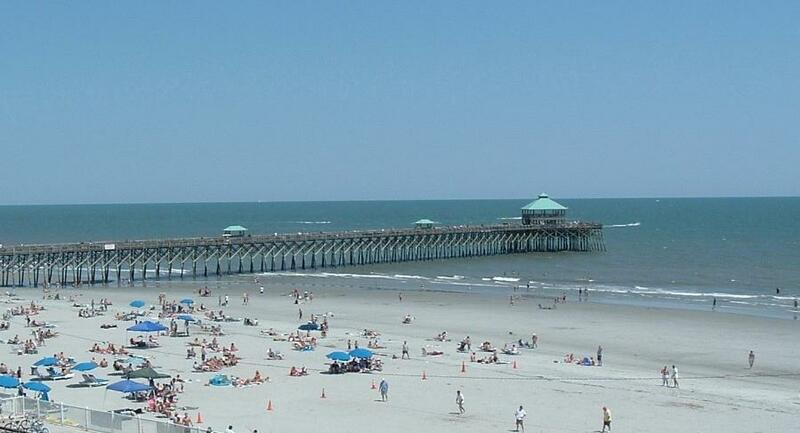 Folly Beach is more bohemian in nature and offers a laid back atmosphere. 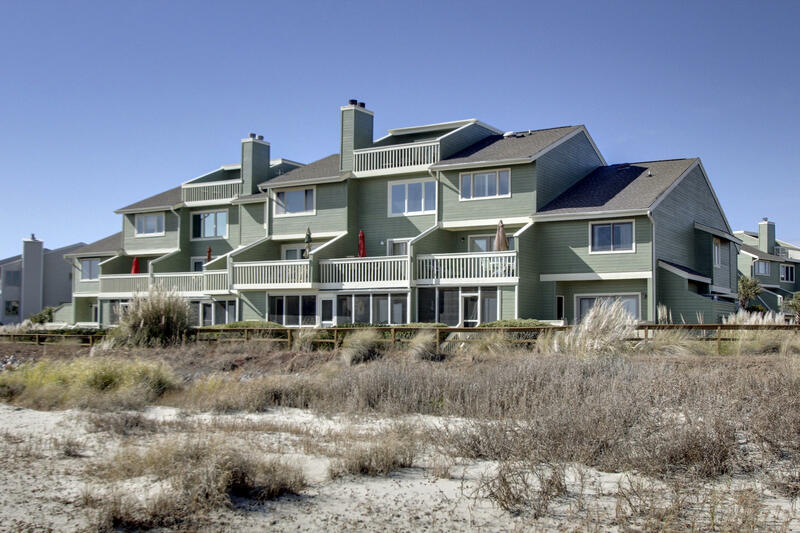 Sullivans Island is more upscale and features a more family friendly environment. 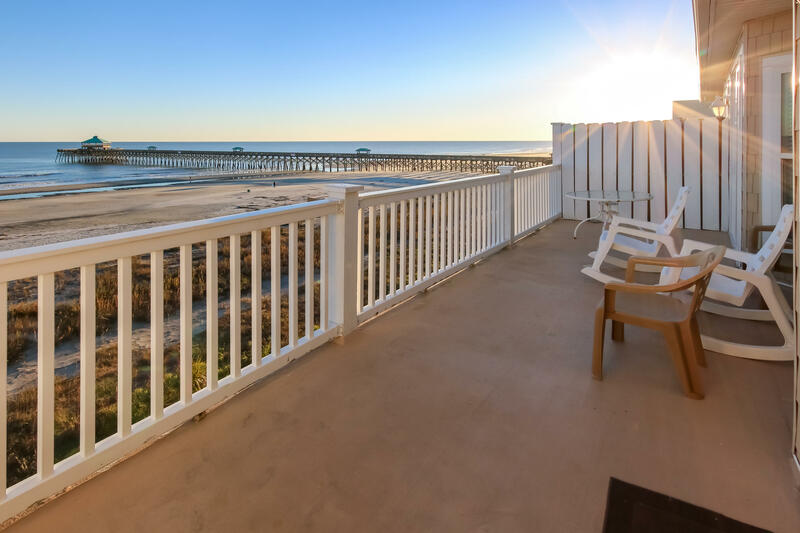 The Isle of Palms is more tourist oriented and offers more condos than any other beach in Charleston. 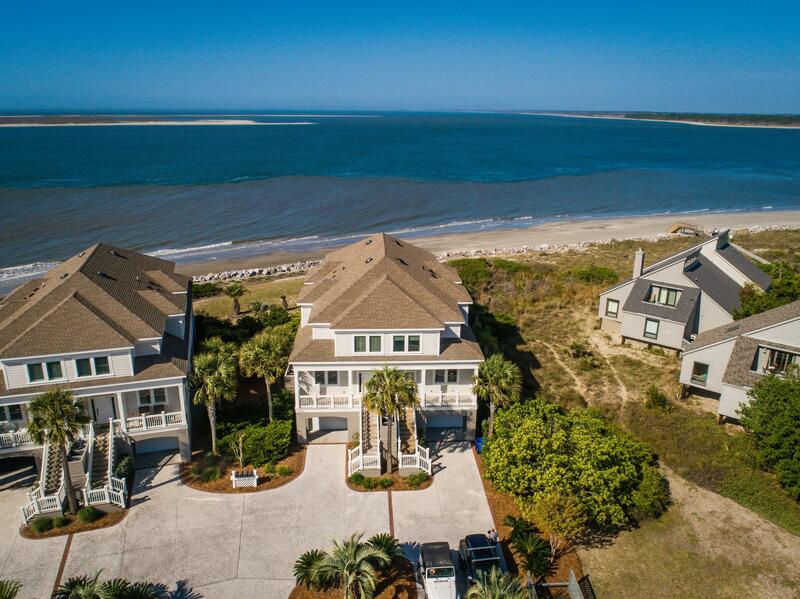 Edisto Beach is further away from the hustle and bustle of daily life and feels quite removed from Charleston and the rest of the world. 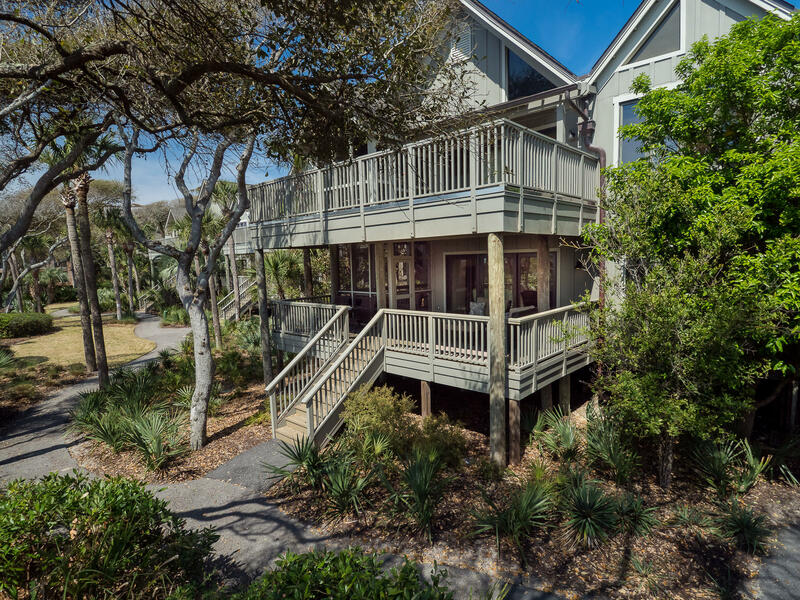 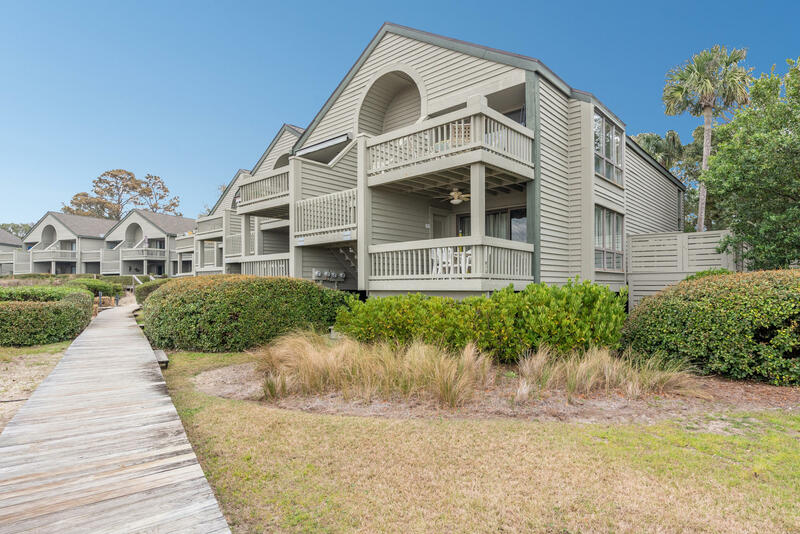 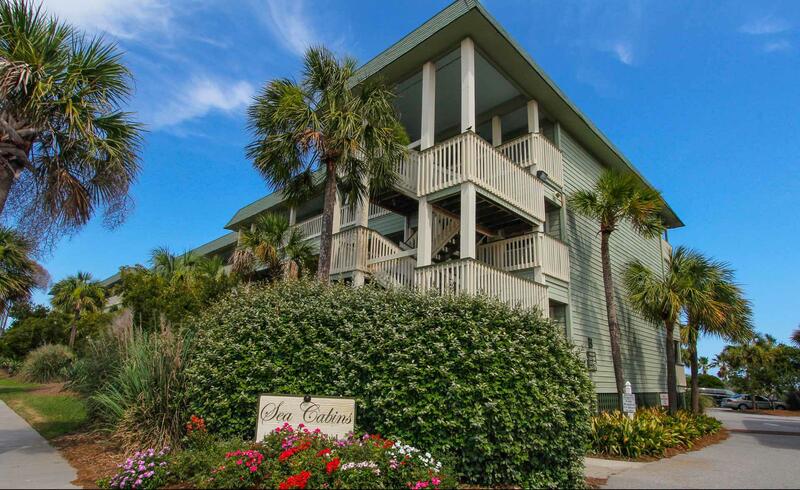 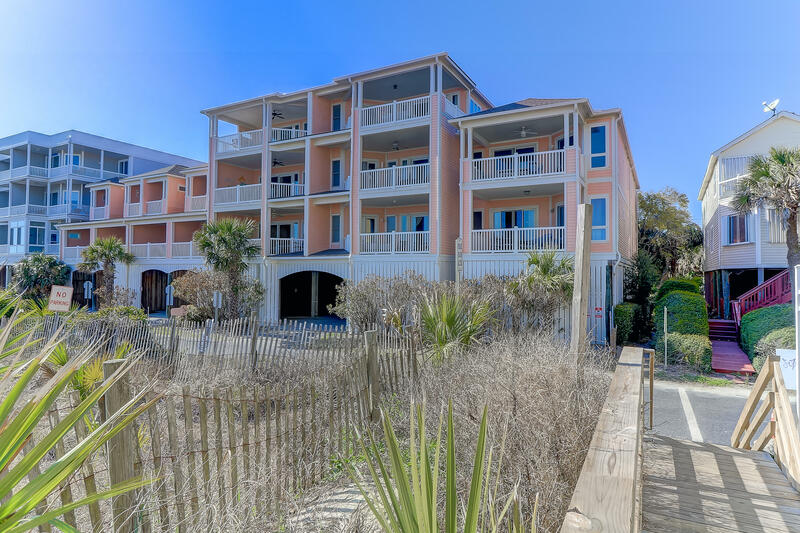 Wild Dunes is a golf resort on the tip of the Isle of Palms and has a variety of beach front condos available. 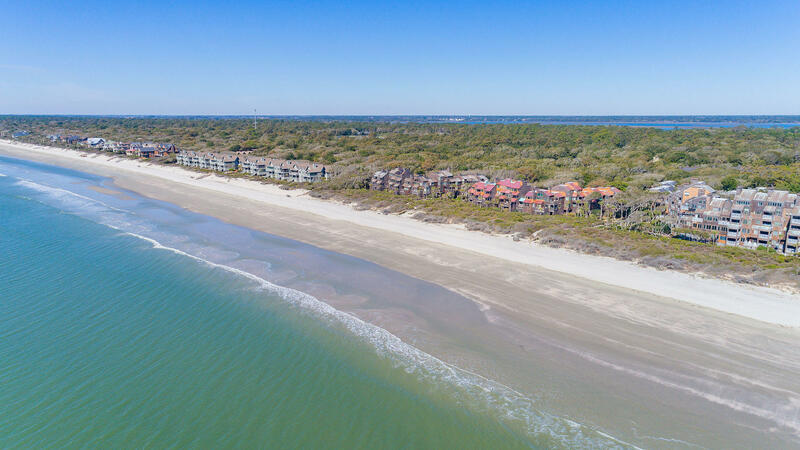 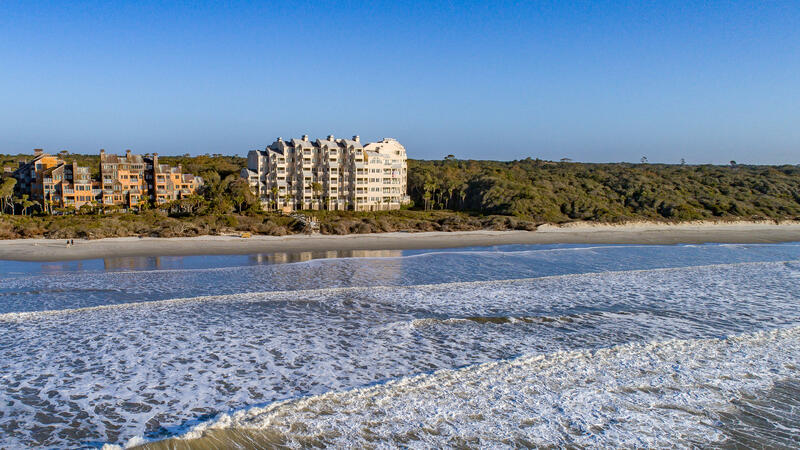 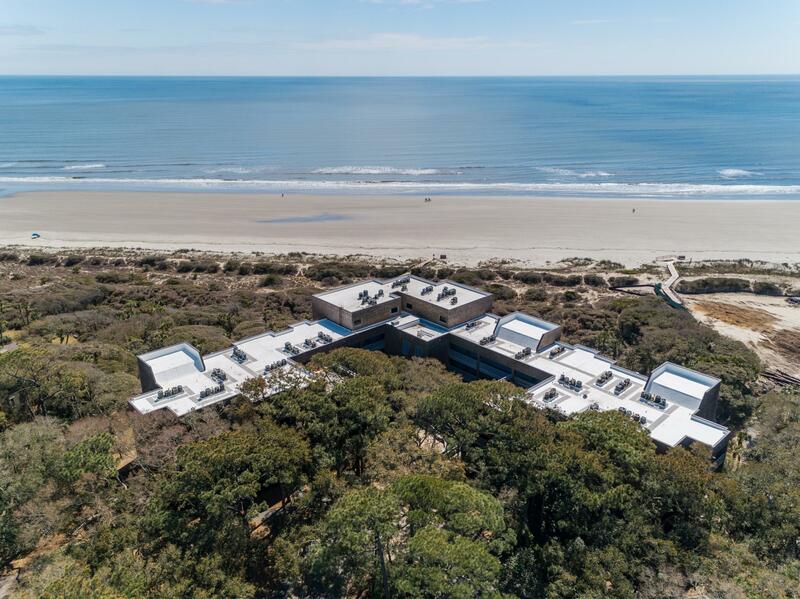 Kiawah and Seabrook Island offer high end condos on the beach in a very exclusive, gated community on the end of Johns Island.